Helping young people 'perform their lives' - both onstage & off. 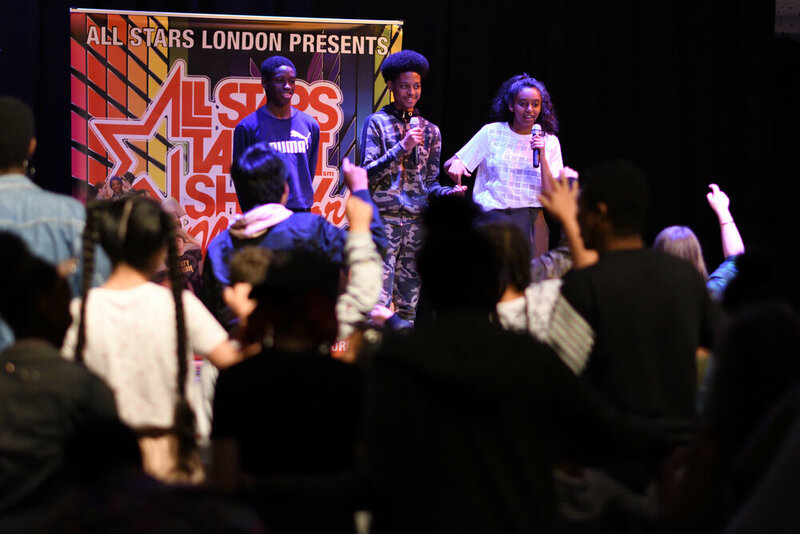 All Stars London is a grassroots community organisation, using a performance-based approach to transform the lives of young people. We believe that all growth begins with performance: every time you do something new or unfamiliar, you are performing a new role. We work with young people from London's poorest borough, encouraging them to perform their way to new possibilities they never imagined possible. Those performances may take place onstage, in the world of work, or out in the community. Working together with our dedicated volunteers and professional partners, we are helping young people to become the leaders of the future. 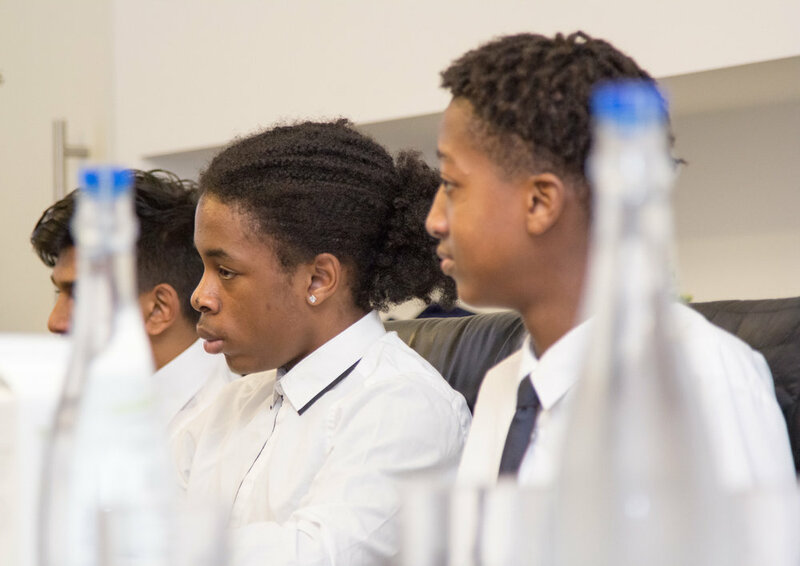 We offer high-quality, outside-of-school enrichment activities that offer disadvantaged young people new opportunities for growth. Our programmes are volunteer-led, built up from the grassroots, and offered free of charge. We aim to challenge the development gap by offering young people new experiences outside of their neighbourhoods and training them in the performances needed to engage with the wider world. "When we do the workshops, it's not like school. It's somewhere you can feel confident & have fun." All Stars London’s programmes are for anyone interested in new, enriching experiences that help build and transform communities. They are for young people aged 5-25 who want to challenge themselves and try something new, both onstage and out in the world. They are for adults looking for exciting grassroots volunteer opportunities that are changing the lives of young people in London. Finally, they are for professional partners and donors from London’s business and arts communities who want to help us open up opportunities for young people from disadvantaged backgrounds. There’s something for everyone, no matter what your interest or background. Get in touch and help us build!